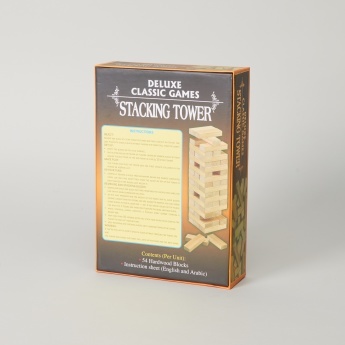 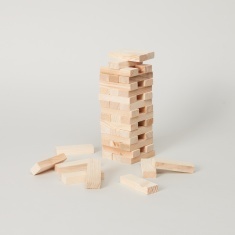 Get this fifty-four-piece stacking tower blocks set for your child to add to the toy collection. 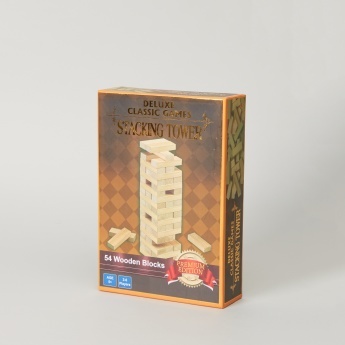 Owing to the design of the game, it helps to develop spatial organisation and concentration. 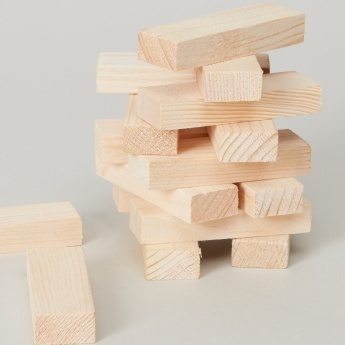 The superior quality of the pieces makes it a great playset for your kid.